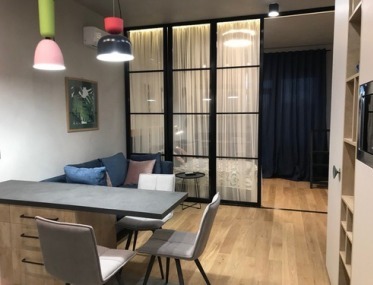 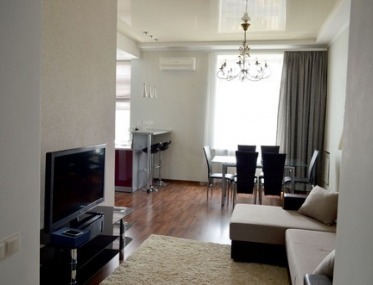 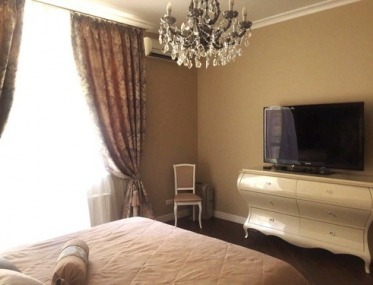 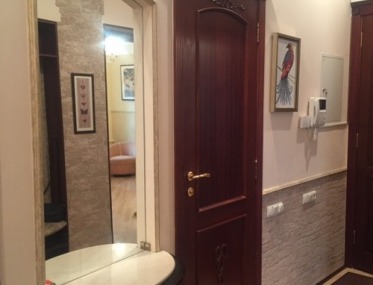 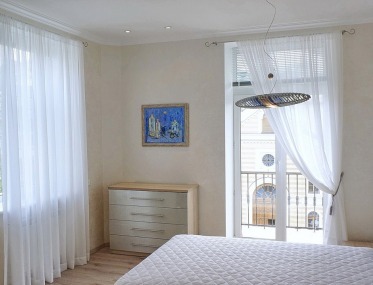 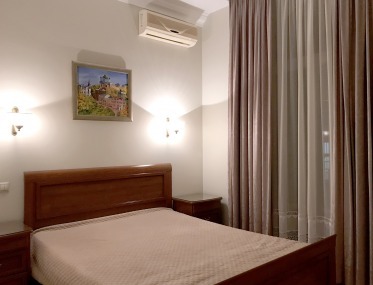 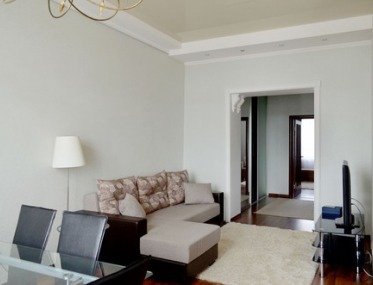 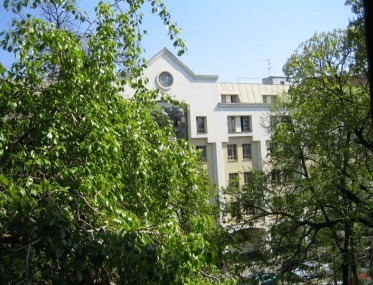 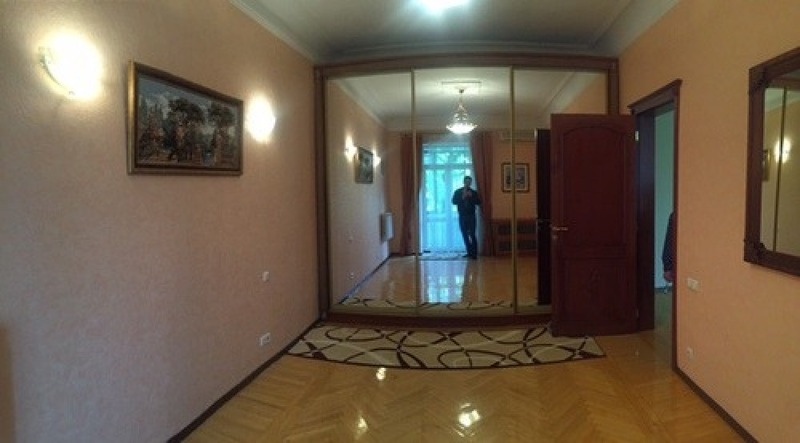 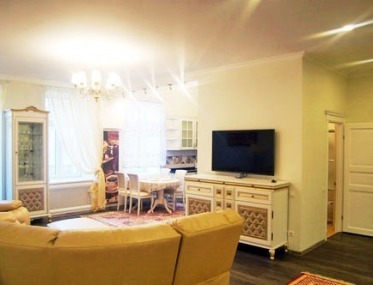 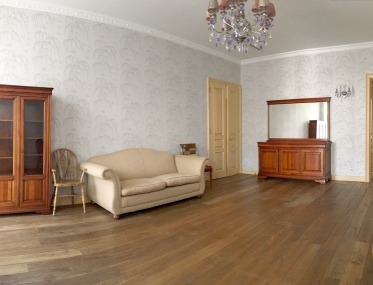 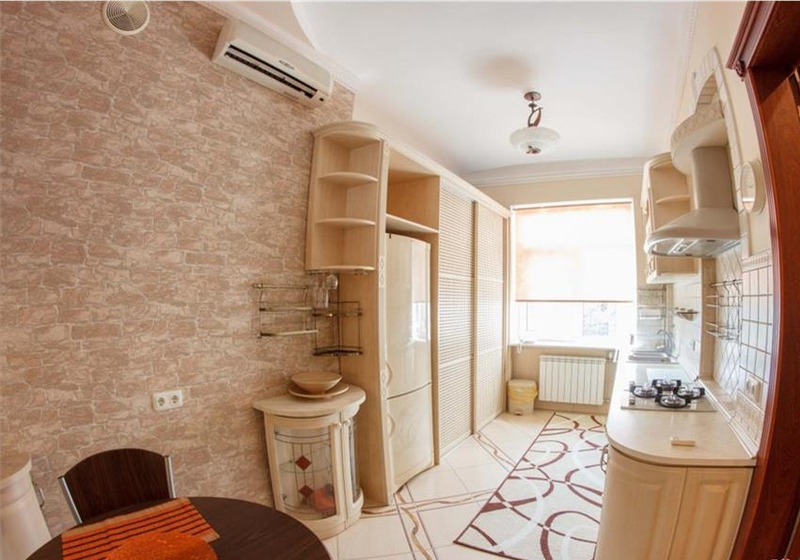 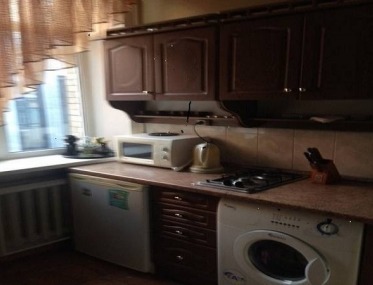 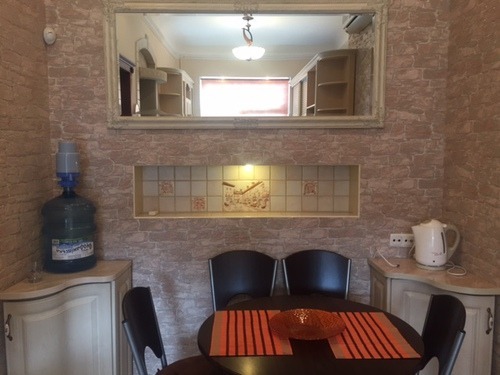 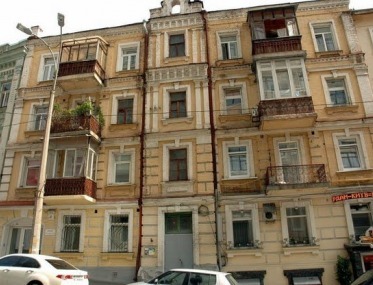 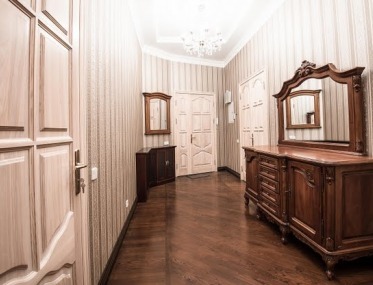 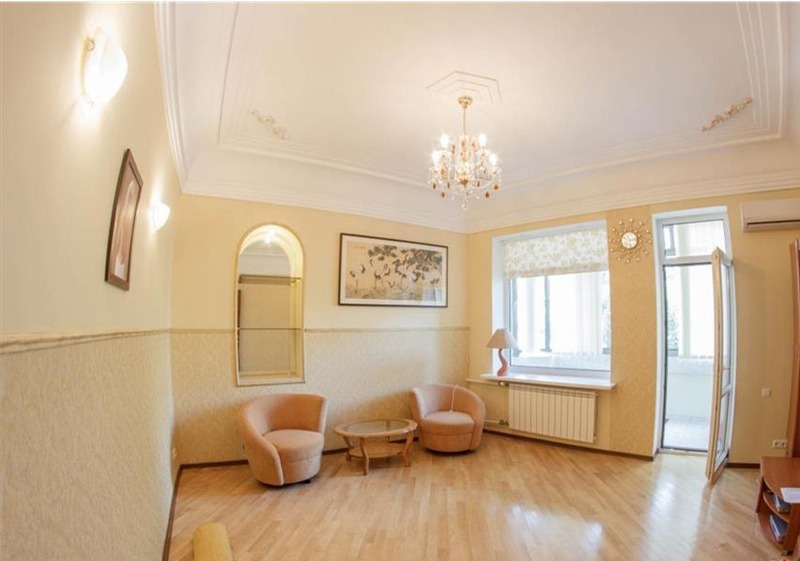 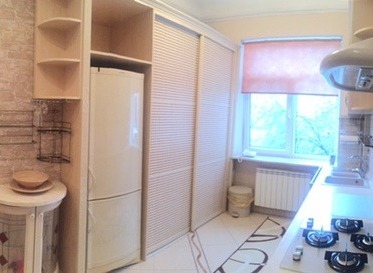 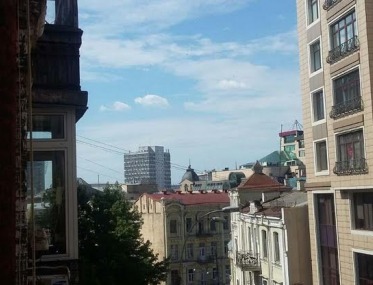 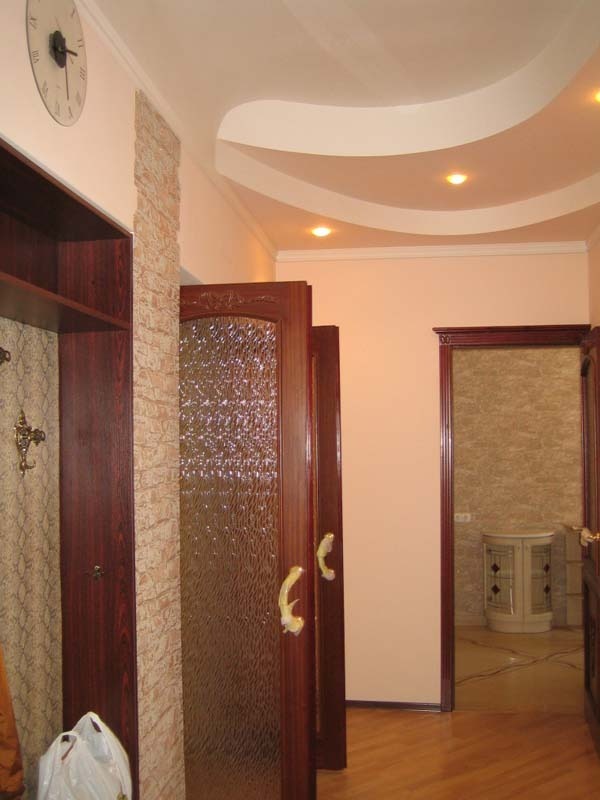 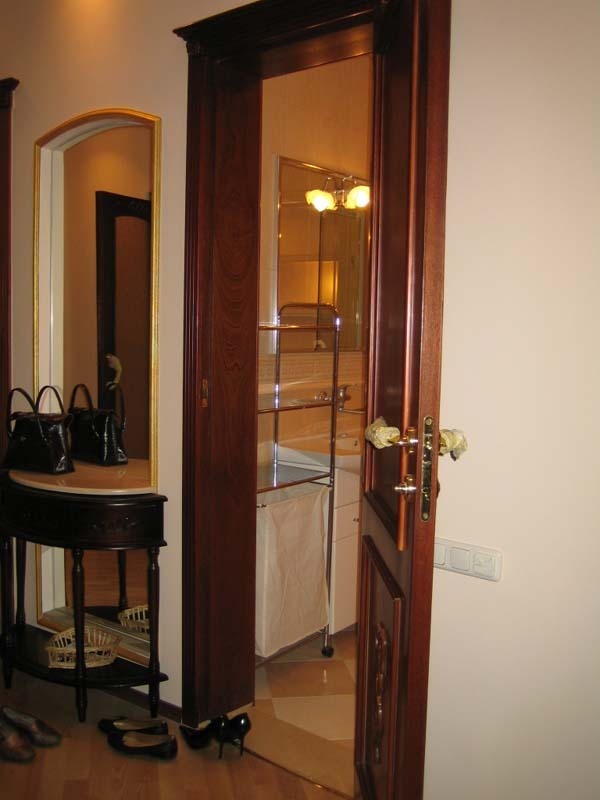 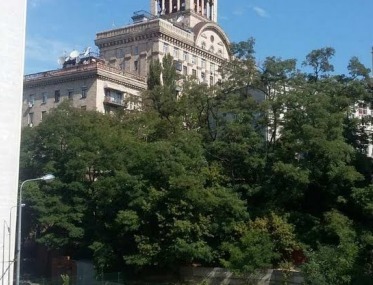 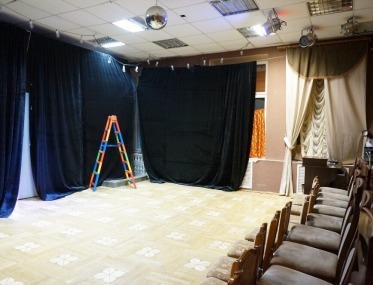 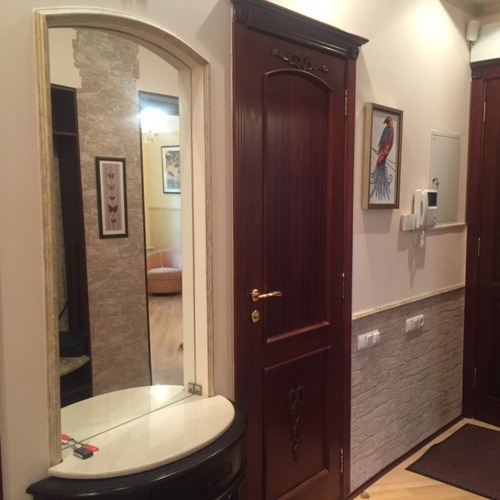 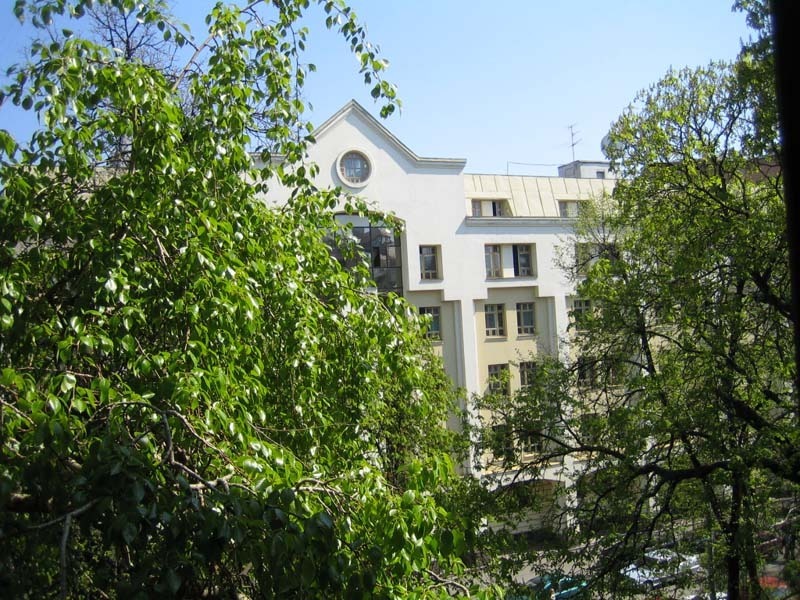 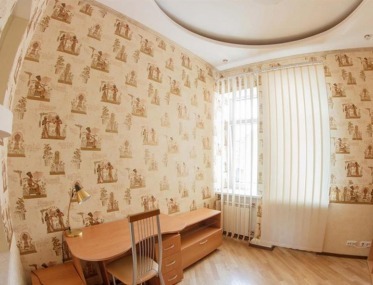 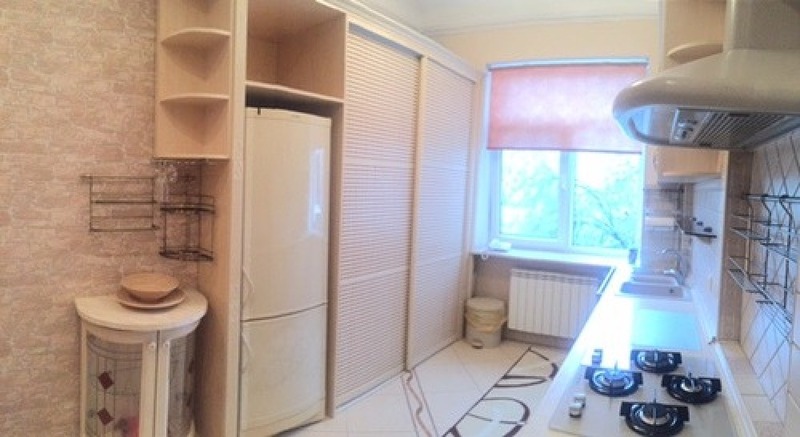 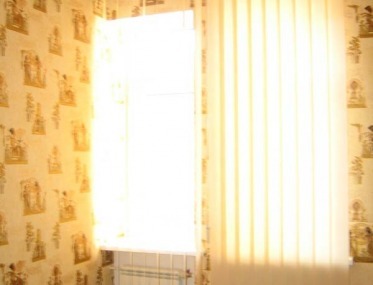 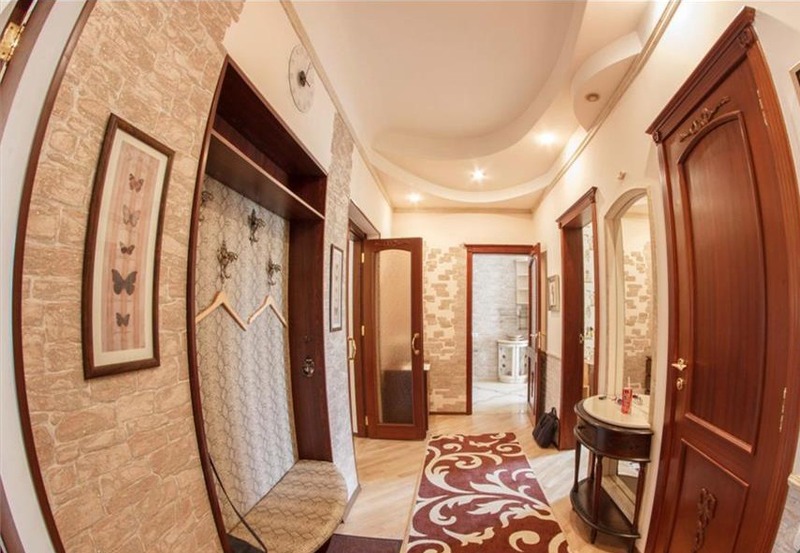 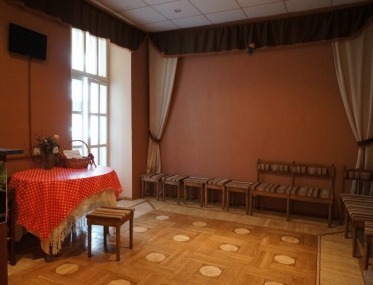 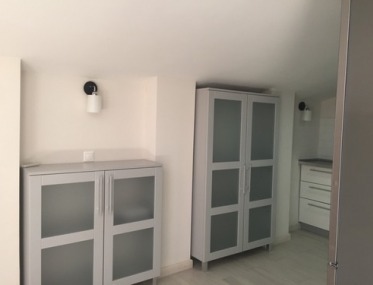 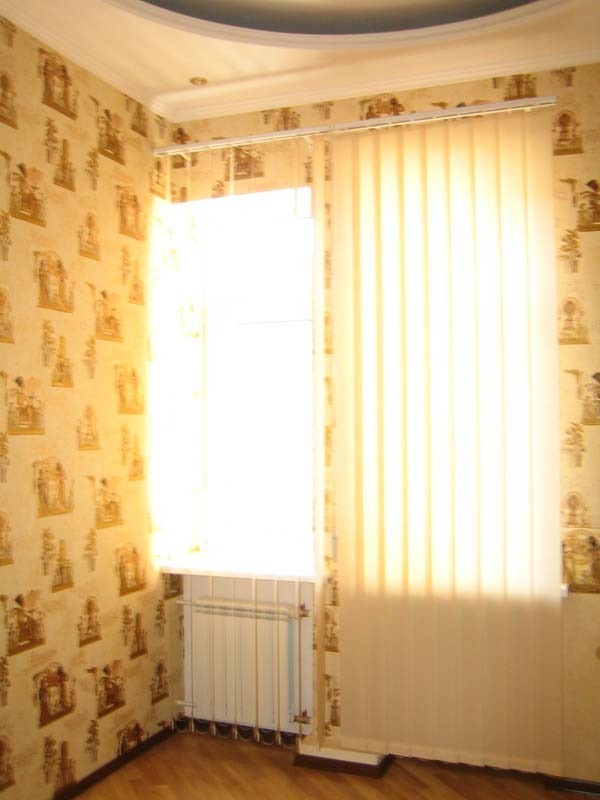 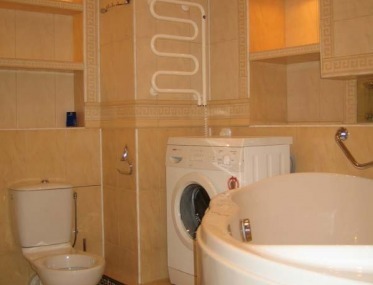 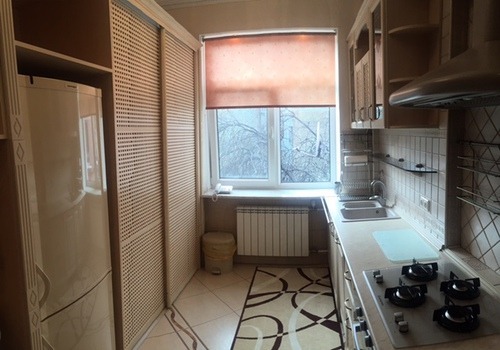 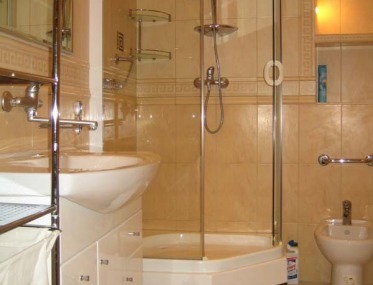 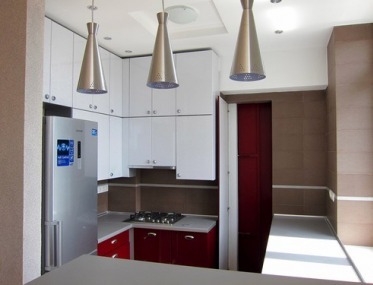 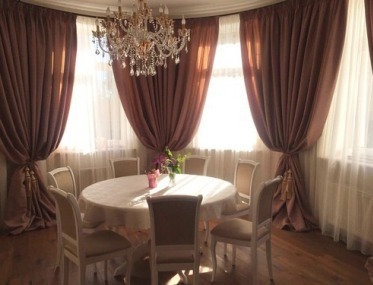 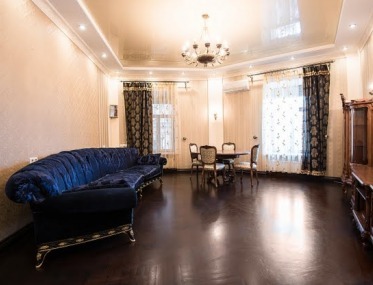 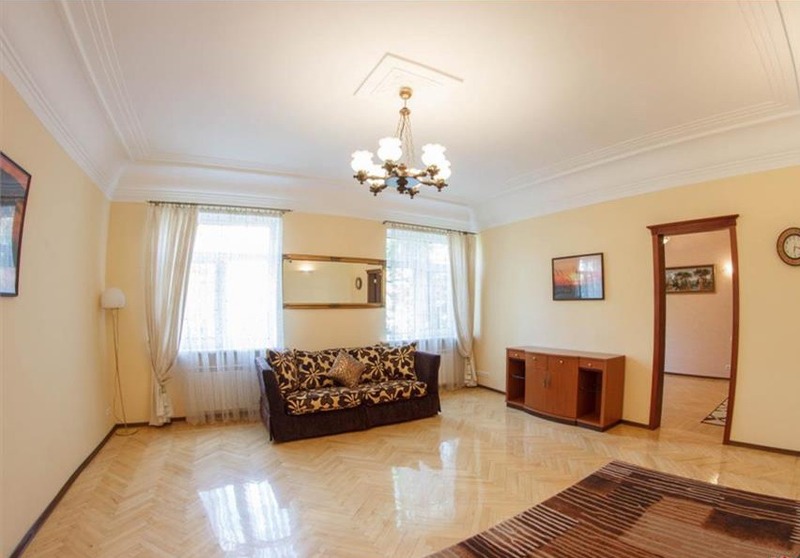 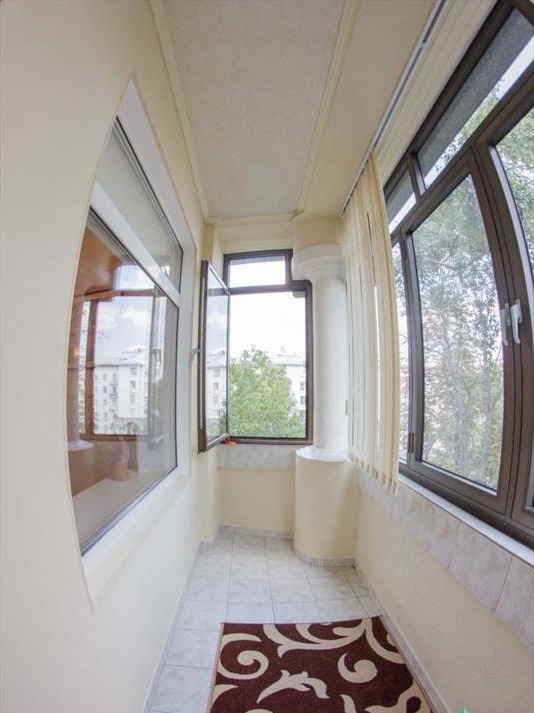 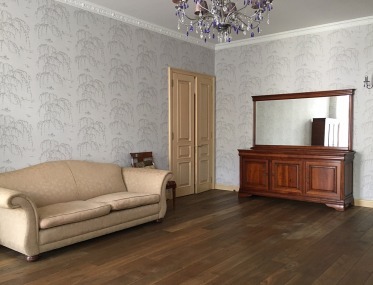 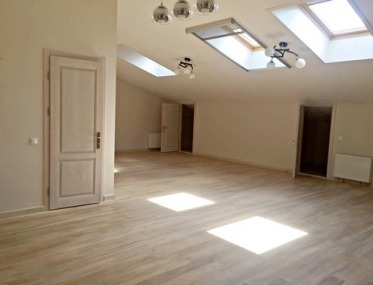 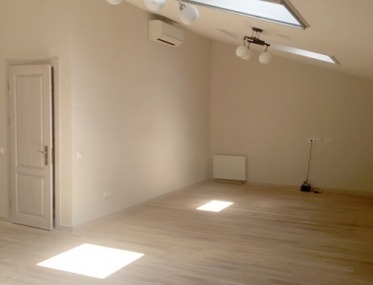 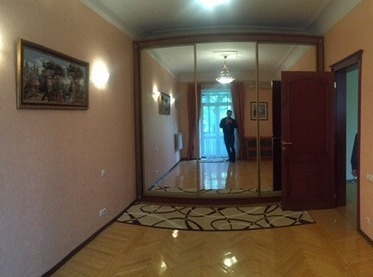 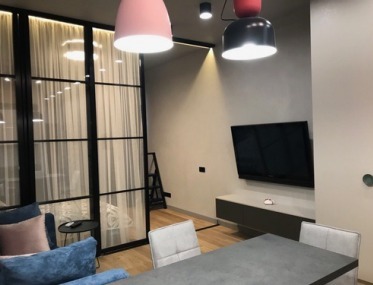 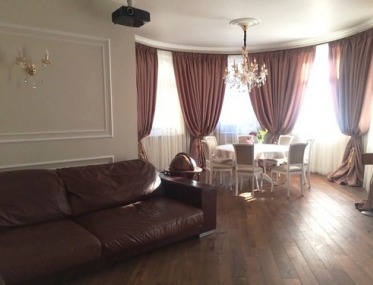 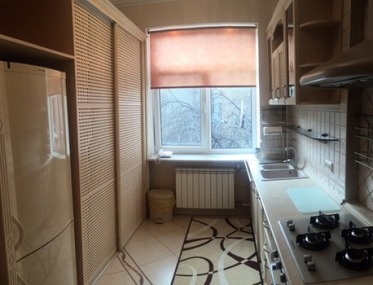 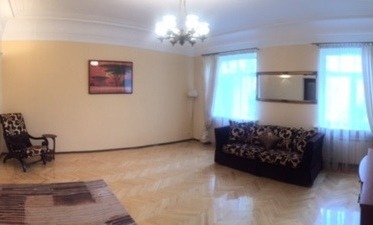 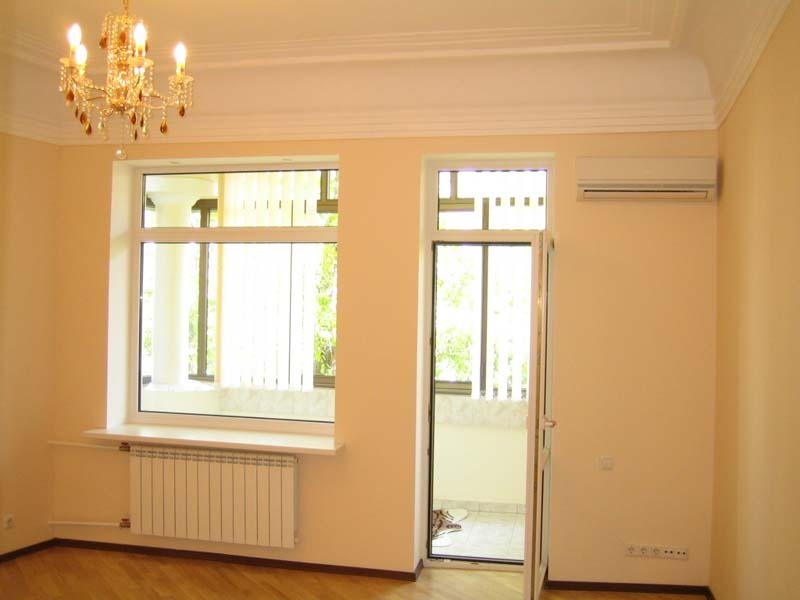 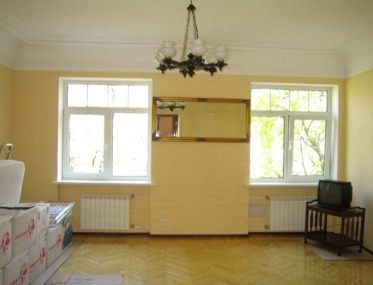 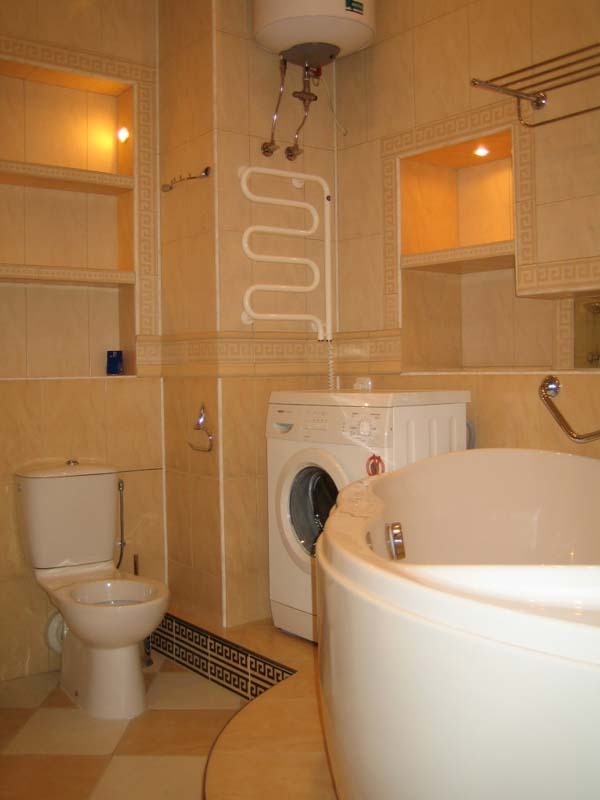 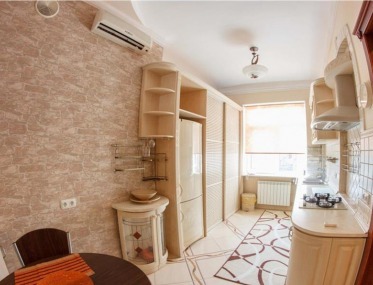 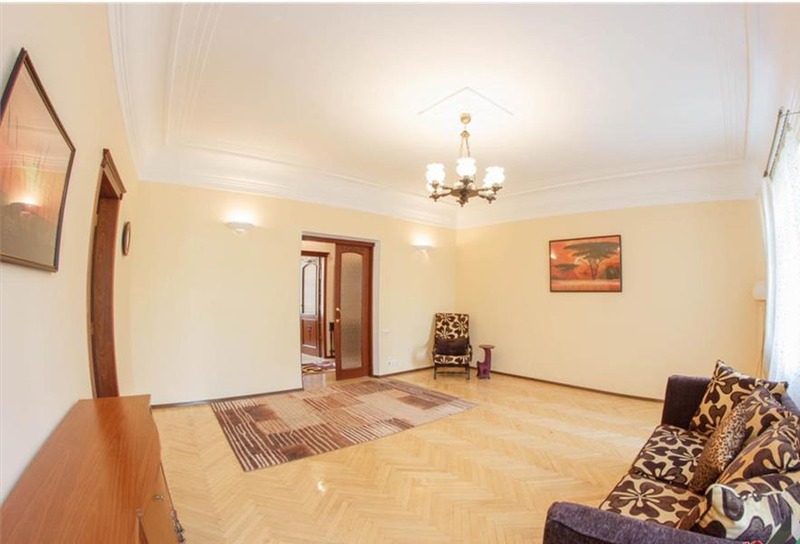 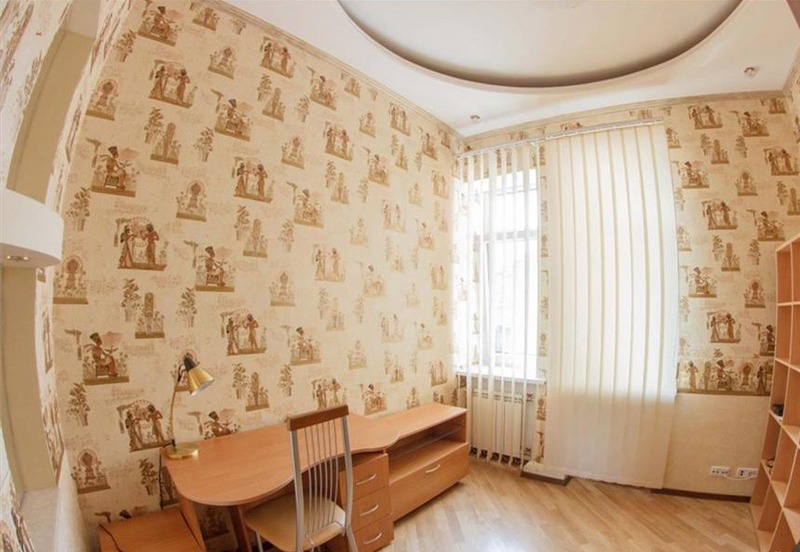 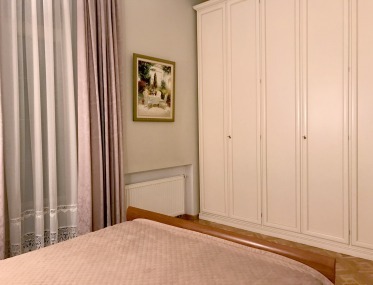 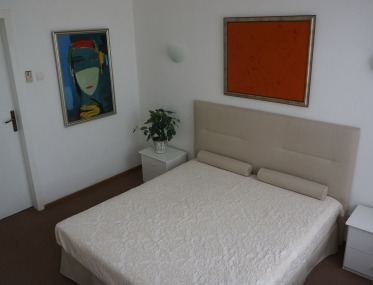 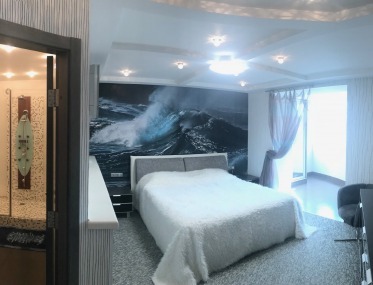 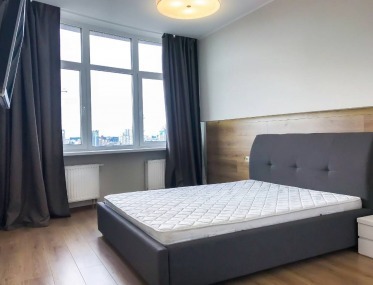 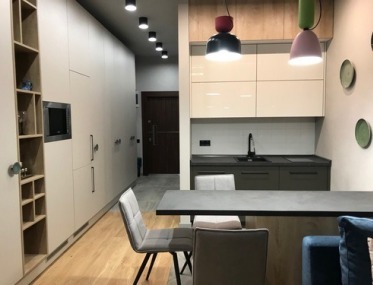 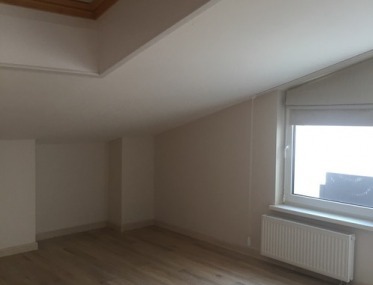 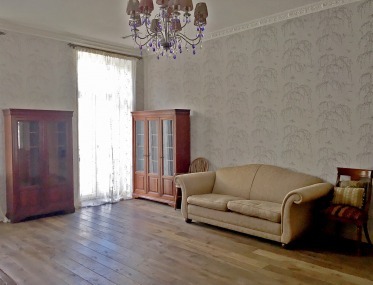 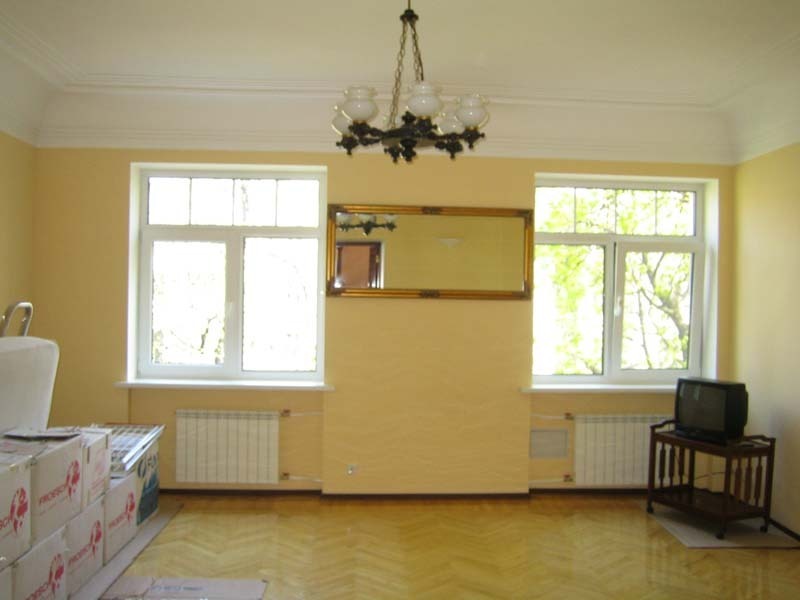 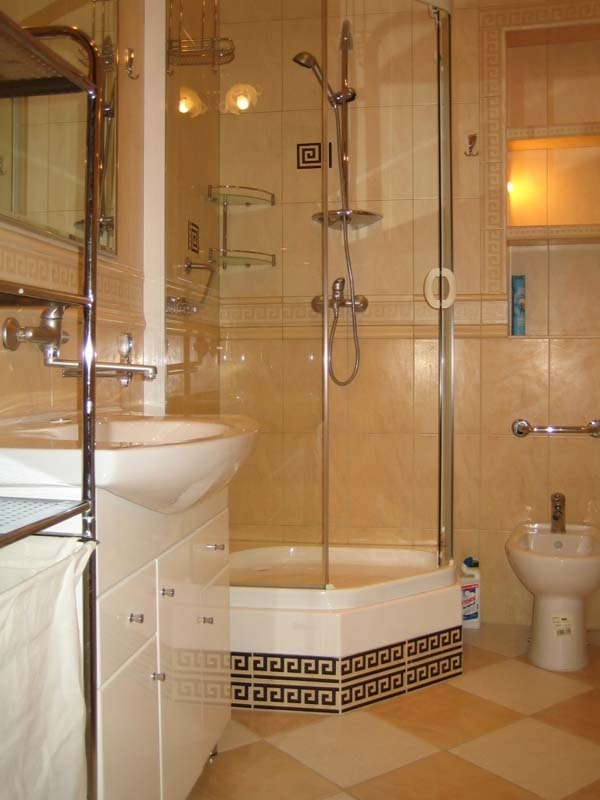 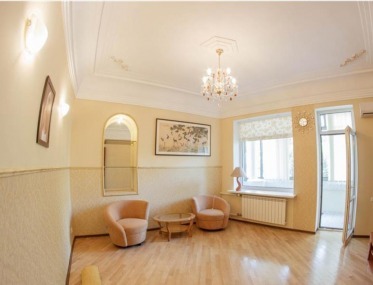 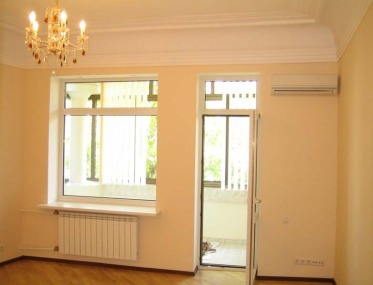 Apartment in the historical center of Kiev in a quiet guarded street, near a lot of of foreign missions and embassies, the metro within 2 minutes walking distance, restaurants, shops, theaters, schools, etc. 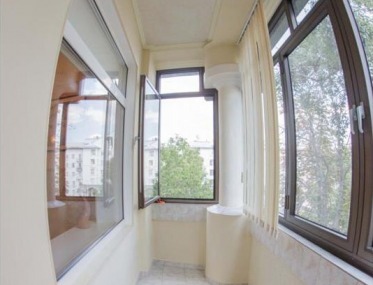 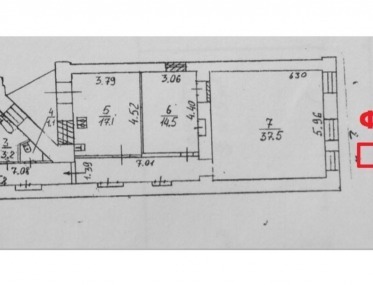 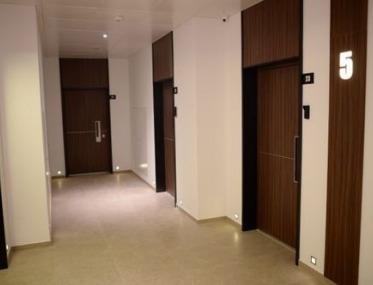 The apartment is in a Stalin-era building with an elevator, well-maintained entrace hall, a combination lock. 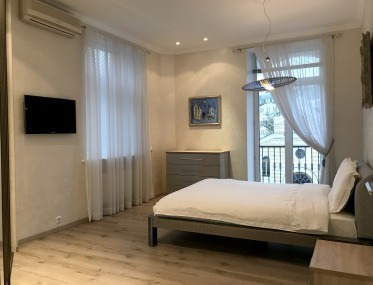 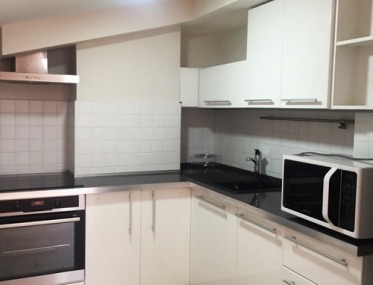 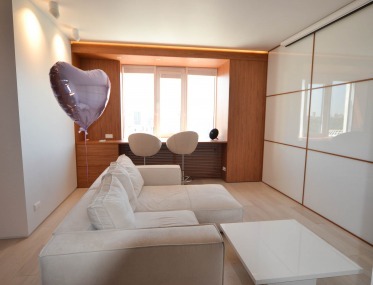 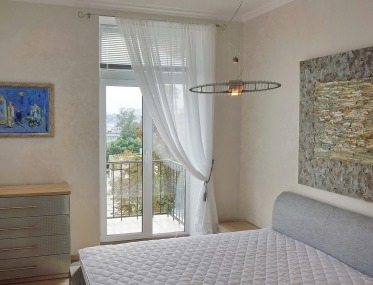 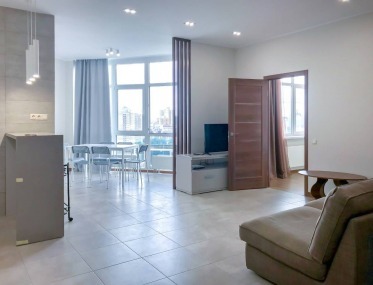  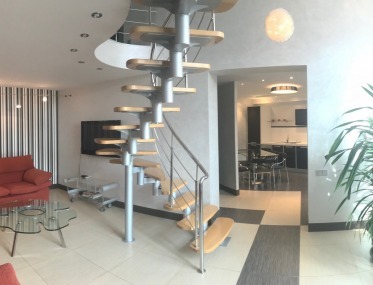 The apartment has a large living room, a bedroom with a large built-in wardrobe and a glazed balcony, a fully equipped kitchen, a guest bedroom with access to a balcony, a cabinet and a bathroom. 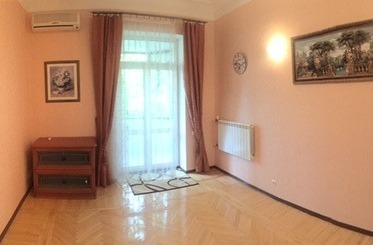 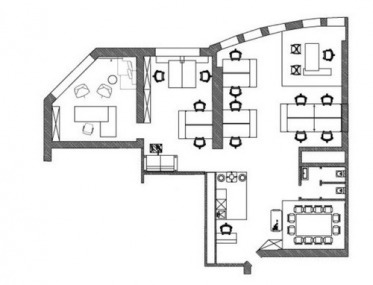 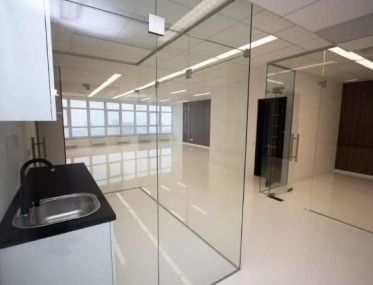 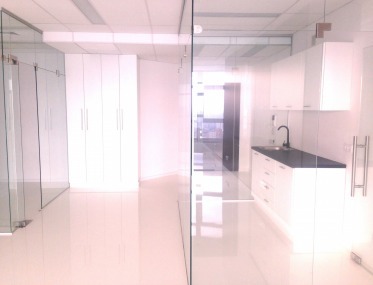 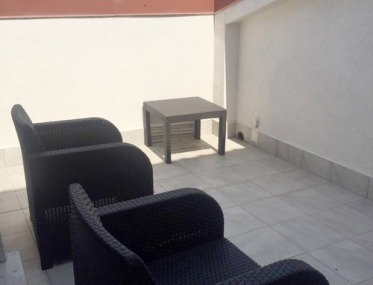 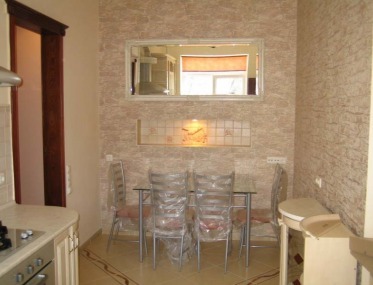 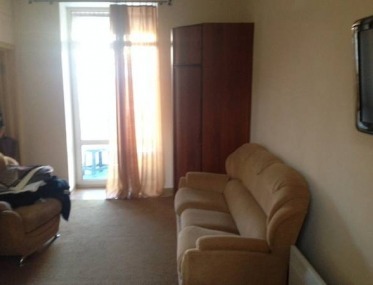 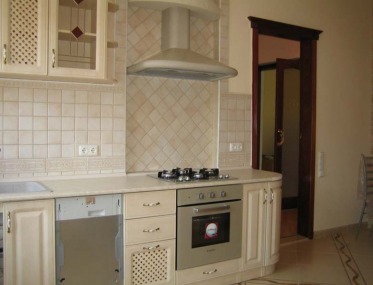 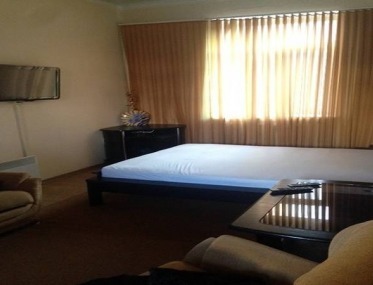 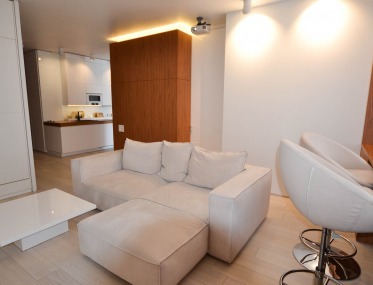 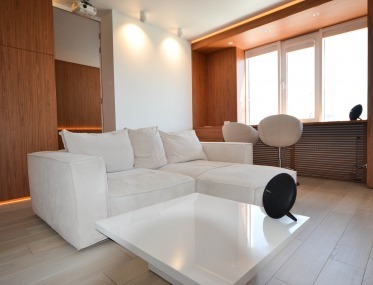 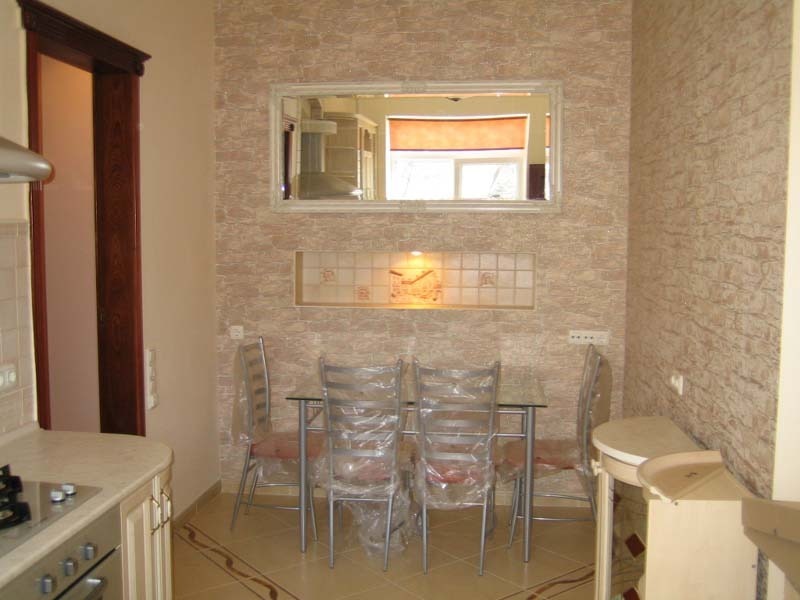 The apartment is partly furnished, has air conditioning and water heater.